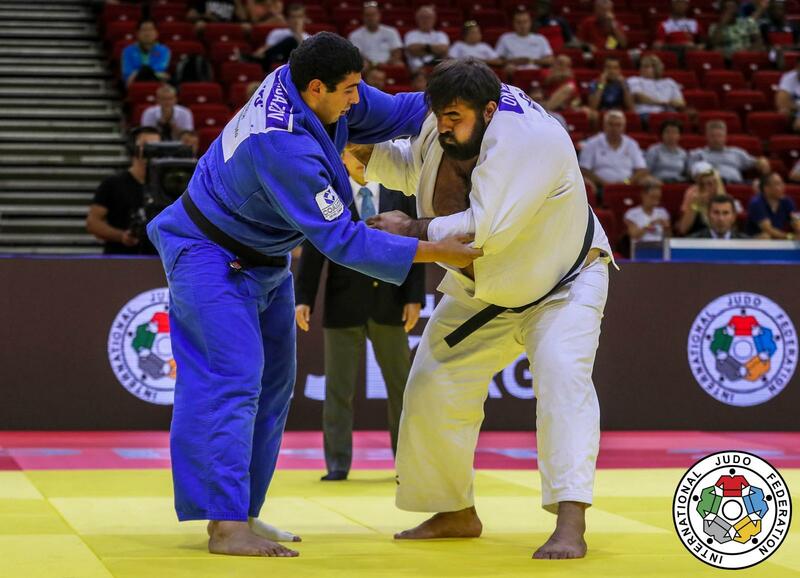 Judo heavyweight Adam Okruashvili is the European Games winner in 2015. 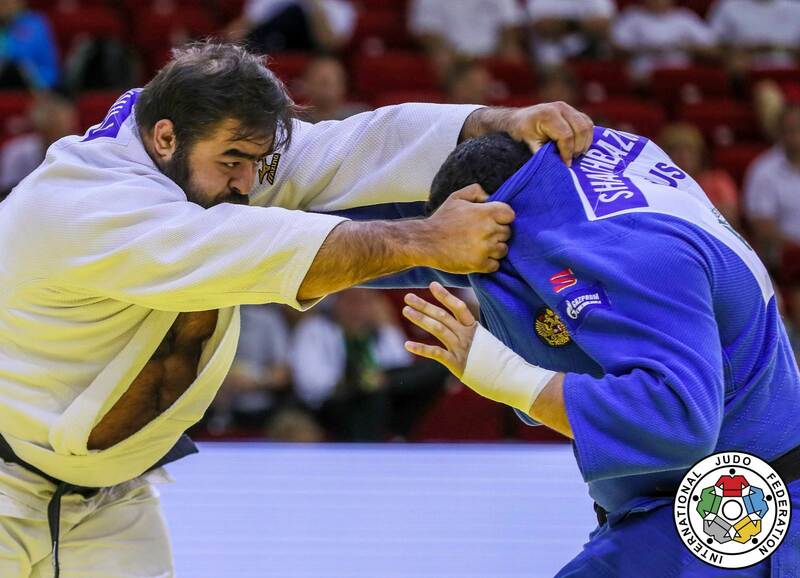 Okruashvili took five European medals, four times in the final. 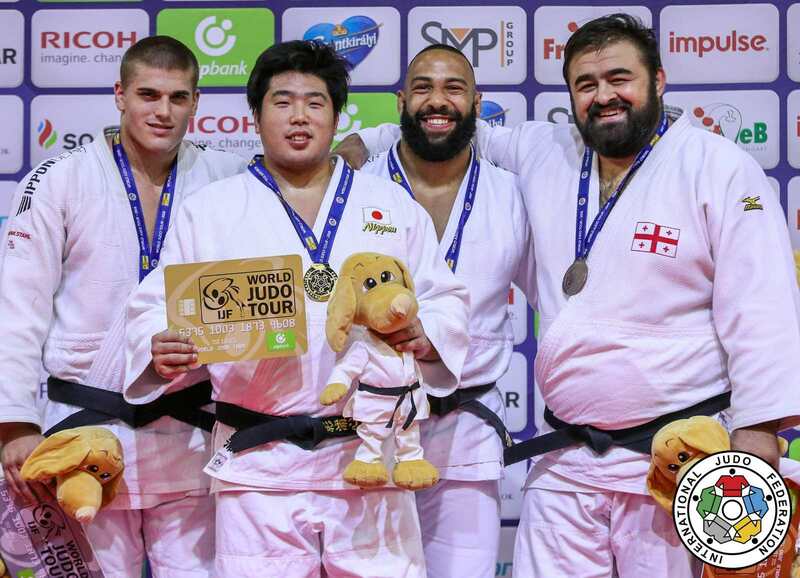 He was successful at a young age in the seniors. 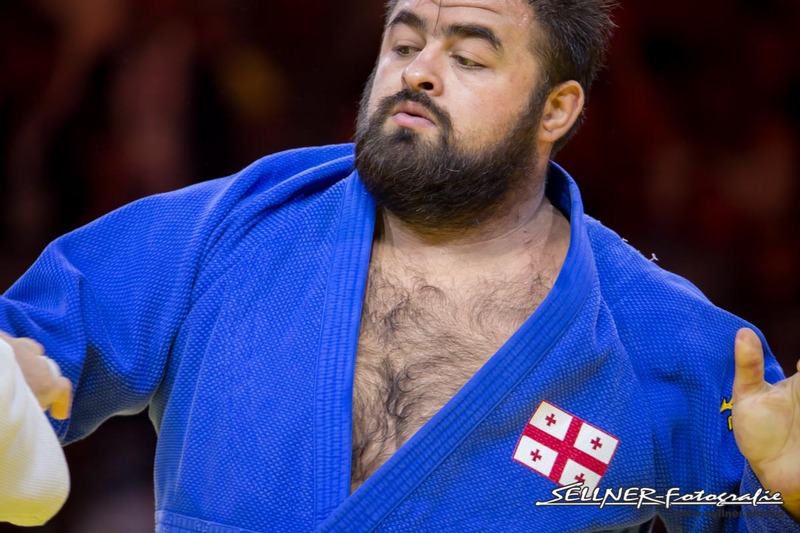 He was European Open Team Champion with Georgia in 2012, 2013 and 2014. 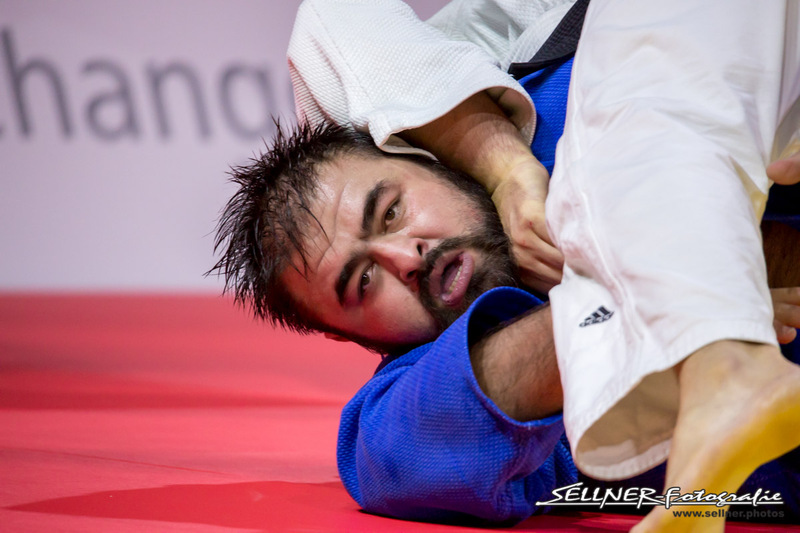 He won bronze at the World Championships 2015 in Astana. 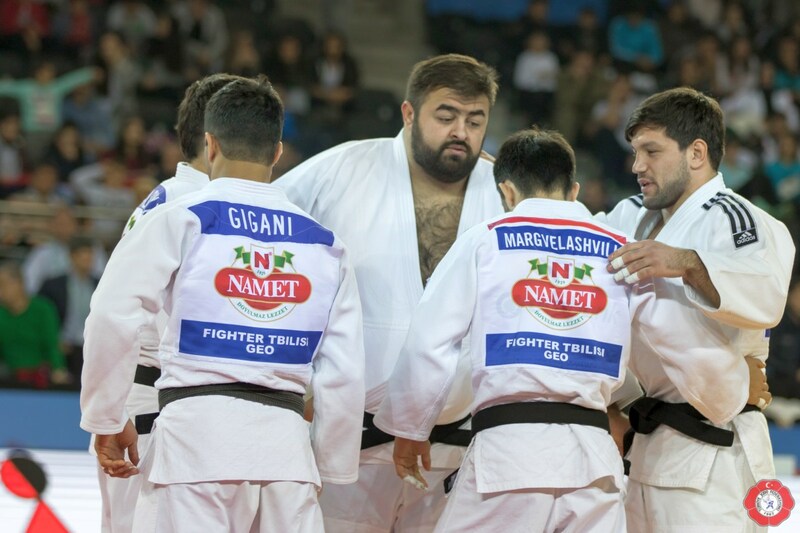 He won gold at the Grand Prix in Tbilisi in 2017. 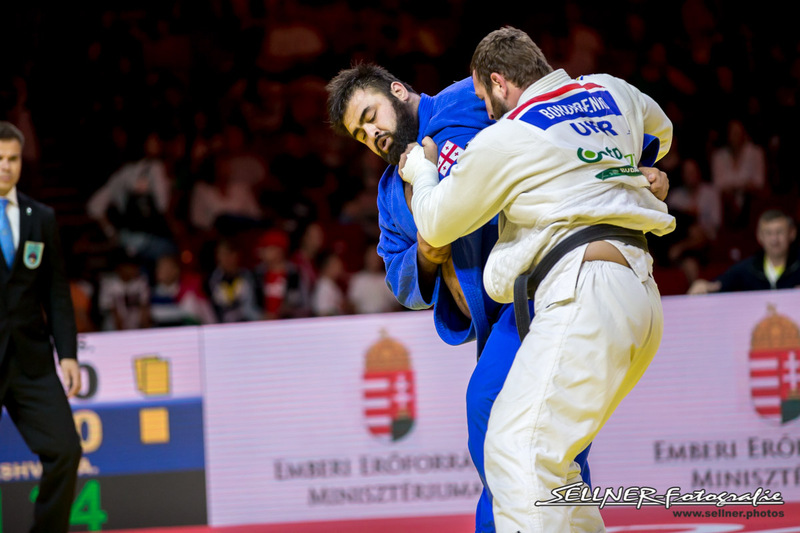 He took bronze at the Grand Prix in Budapest in 2018.